Smart investing doesn't have to be complicated investing. We strive to simplify your financial strategies. 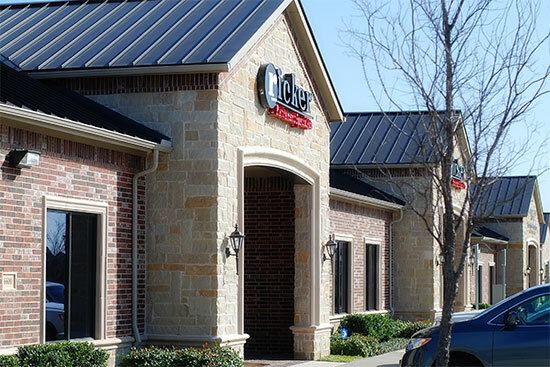 Ricker Retirement Specialists is a financial planning and investment firm specializing in retirement planning. Our CERTIFIED FINANCIAL PLANNERtm professionals create and implement customized financial plans for individuals through investment management, income strategies, and tax planning. Our clients benefit from our expertise in understanding their employer-provided 401(k) and pension plans and how to integrate them into an optimal distribution plan. We focus on working with near-retirees--individuals age 55 and older or within 10 years of retirement.